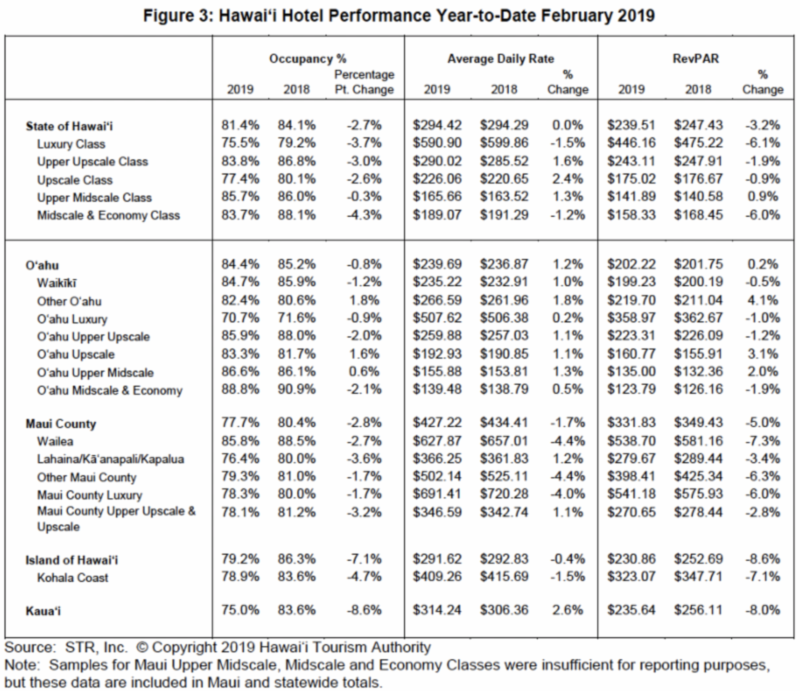 In February 2019, Hawai‘i hotels statewide reported decreases in both average daily rate (ADR) and occupancy, which resulted in lower revenue per available room (RevPAR) compared to February 2018. Hotels on the Island of Hawai‘i reported a drop in RevPAR to $233 (-13.5%) in February, with lower ADR ($285, -5.8%) and occupancy (81.8%, -7.3%) compared to February 2018. 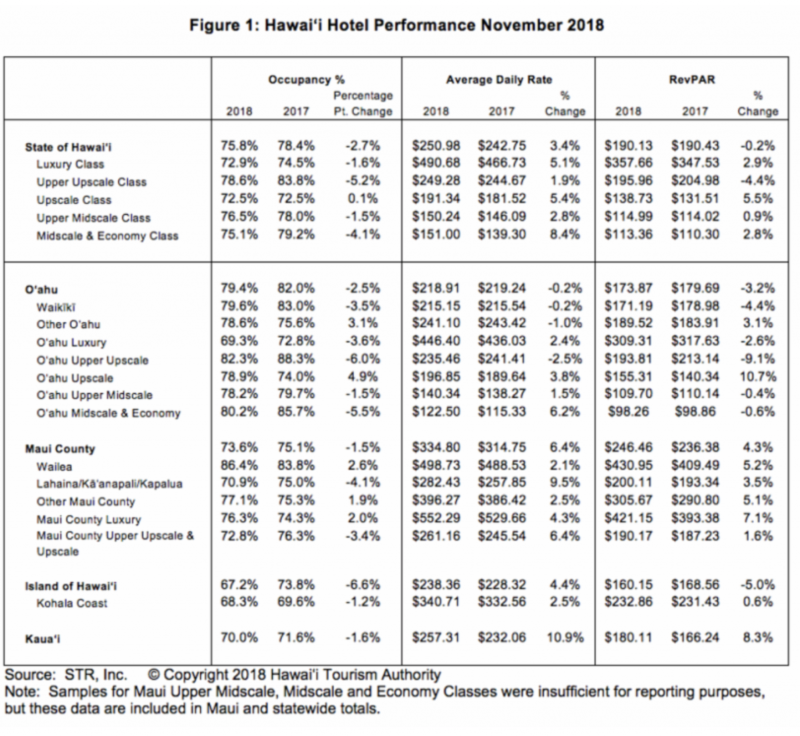 According to the Hawai‘i Hotel Performance Report published by the Hawai‘i Tourism Authority (HTA), statewide RevPAR declined to $242 (-4.2%), with ADR of $290 (-1.2%) and occupancy of 83.4% (-2.6%) in February. 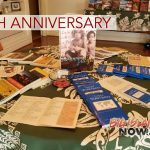 In February, Hawai‘i hotel room revenues fell by 5.6% to $360.0 million. There were more than 22,000 fewer available room nights (-1.5%) in February and approximately 58,000 fewer occupied room nights (-4.5%) compared to a year ago. Several hotel properties across the state were closed for renovation or had rooms out of service for renovation during February. (-10.3%) with ADR of $181 (-6.8%) and occupancy of 85.3% (-3.4%). Among Hawai‘i’s four island counties, only O‘ahu hotels reported ADR growth for February ($237, +1.2%). This increase was counter-balanced by a 1.0% decrease in occupancy to 86.4%, resulting in no RevPAR growth in February ($205) compared to a year ago. 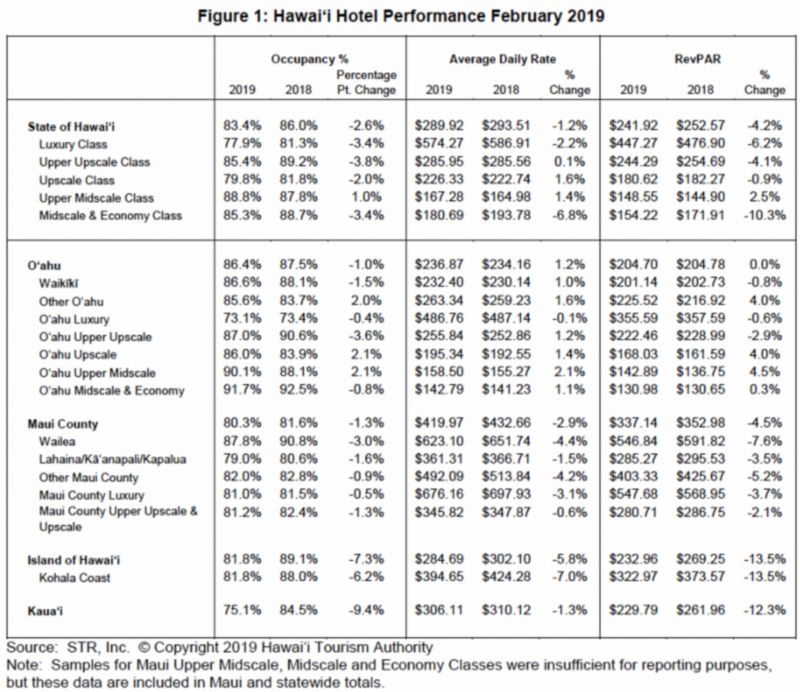 Maui County hotels reported a decline in RevPAR to $337 (-4.5%) in February but led the state overall. Both ADR ($420, -2.9%) and occupancy (80.3%, -1.3%) decreased year-over-year. Kaua‘i hotels’ RevPAR fell to $230 (-12.3%) in February, with declines in both ADR to $306 (-1.3%) and occupancy to 75.1% (-9.4%). 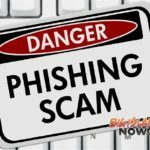 All of Hawai‘i’s resort regions reported RevPAR and occupancy losses in February. Only Waikīkī properties were able to raise ADR for the month ($232, +1.0%) compared to a year ago. Tables of hotel performance statistics, including data presented in the report are available for viewing online. 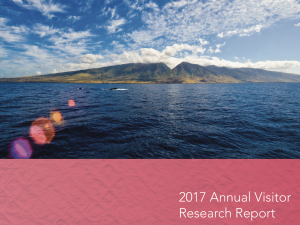 The Hawai‘i Hotel Performance Report is produced using hotel survey data compiled by STR, Inc., the largest survey of its kind in Hawai‘i. The survey generally excludes properties with under 20 lodging units, such as small bed and breakfasts, youth hostels, single-family vacation rentals, cottages, individually rented vacation condominiums and sold timeshare units no longer available for hotel use. The data has been weighted both geographically and by class of property to compensate for any over and/or under representation of hotel survey participants by location and type. 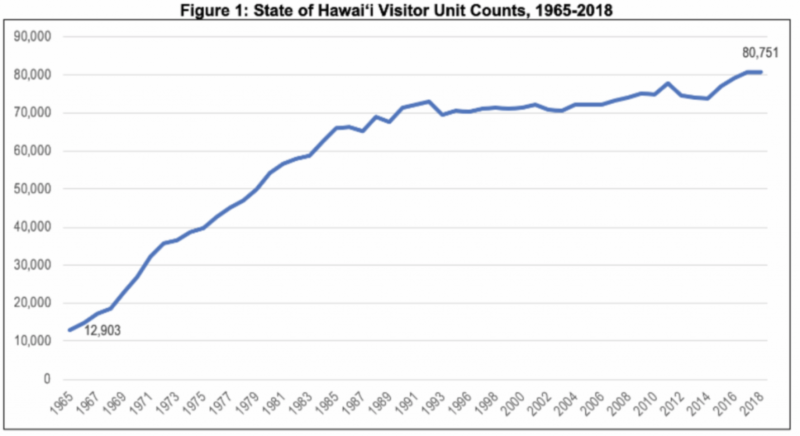 For February 2019, the survey included 162 properties representing 47,794 rooms, or 89.9% of all lodging properties with 20 rooms or more in the Hawaiian Islands, including full service, limited service, and condominium hotels.